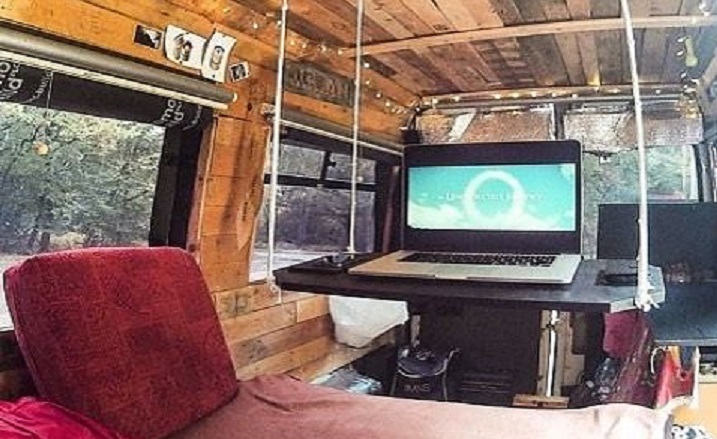 Van life is becoming a phenomena. 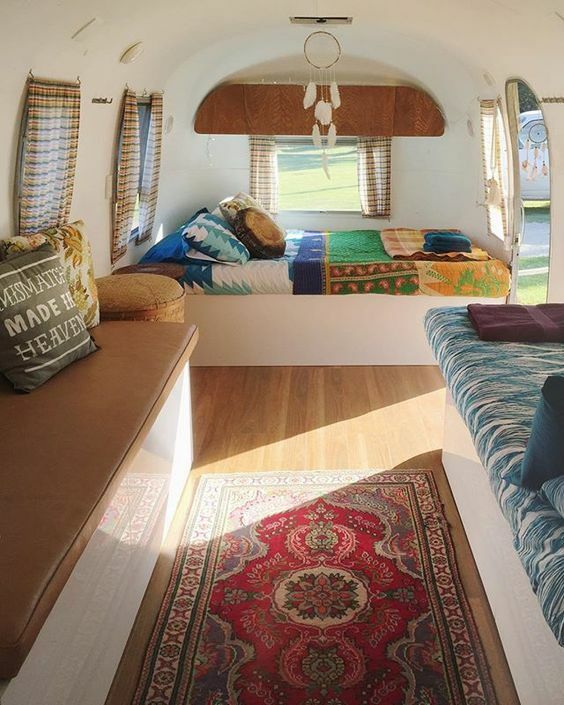 People everywhere are giving up their mortgages to live in renovated vans. Those old vans who everyone thought had seen their day, are now being snatched up by your sons and and daughters with a sign hanging out that says,” home”. There are also a lot of older adults getting into the act as well, selling most everything they own for the freedom of living on the road. But is van life really everything it’s cracked up to be or are there some important things you should know about choosing this life before you toss out the furniture? Just how much does it cost to live in this kind of freedom. Is freedom and mobility cheap or are there costs involved that you haven’t thought about? 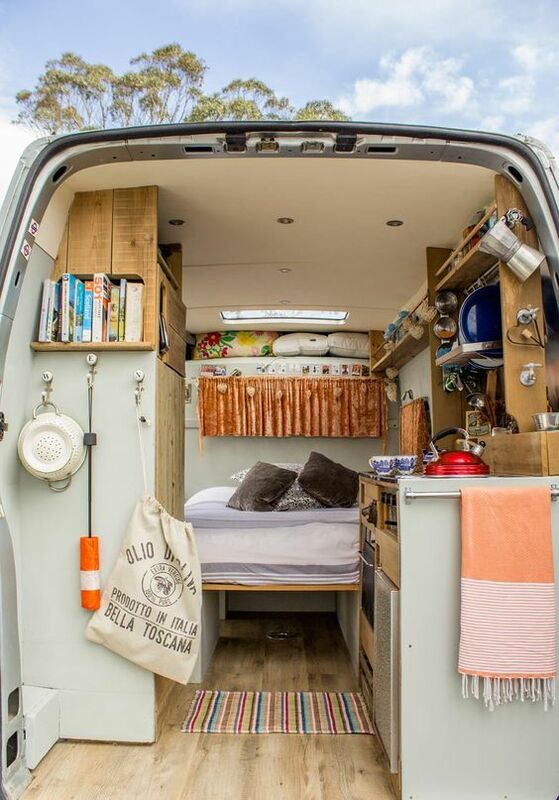 Van life is becoming a huge social media subject as well, with Instagram full of people’s pics living the good life, sitting outside their van drinking out of a coconut. But let’s get into the numbers that add up to this type of lifestyle. First you need a van and unless your parents are giving you one, you will need to buy one for yourself. 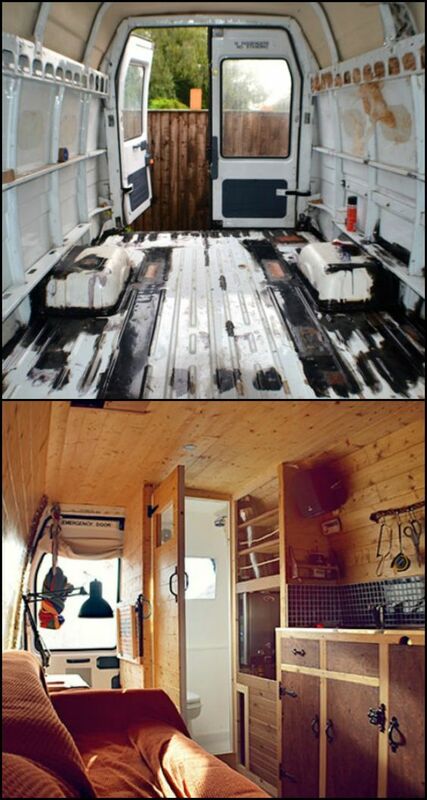 A decent running van can cost you anywhere from $3000 to $6000 and these vans in this price range will most likely need work or at least a good cleaning. 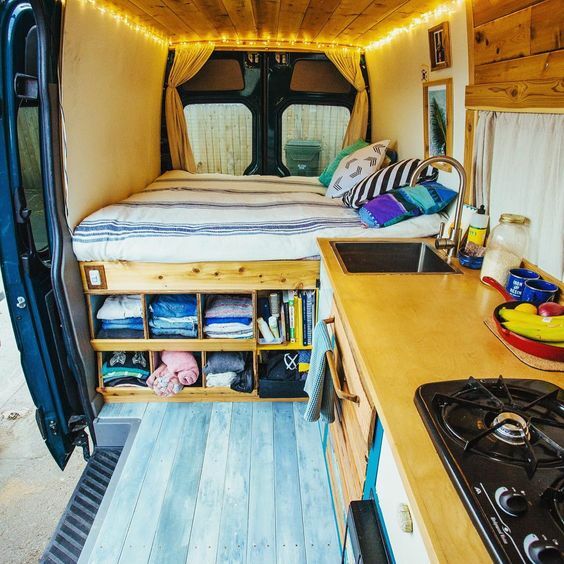 If you’re looking for a van that is a bit more upscale without all the handyman grease spots, you’re looking at spending over $6000 and up for a good looking van, inside and out. Depending on the condition of the van you purchase, your repairs could cost anywhere from a few dollars to thousands. If you happen upon a van that is road-ready and has had a recent driver who has taken well care of it, you could get off with something like a new battery, but if the van is an older model needing some TLC, you could spend up to $25,000 making repairs and remodeling. Remember, once you give up your home, your new home is now a vehicle and vehicles not only require maintenance but also a proper up-to-date registration and current insurance. In most areas these costs vary, but you are looking at an average yearly amount of at least $1500 and up. This cost is highly important because being insured and registered is what keeps you on the road and the cops off your back. You must also be legal and keep your driver’s license up-to-date, which ranges from about $30-50$ depending on the state. 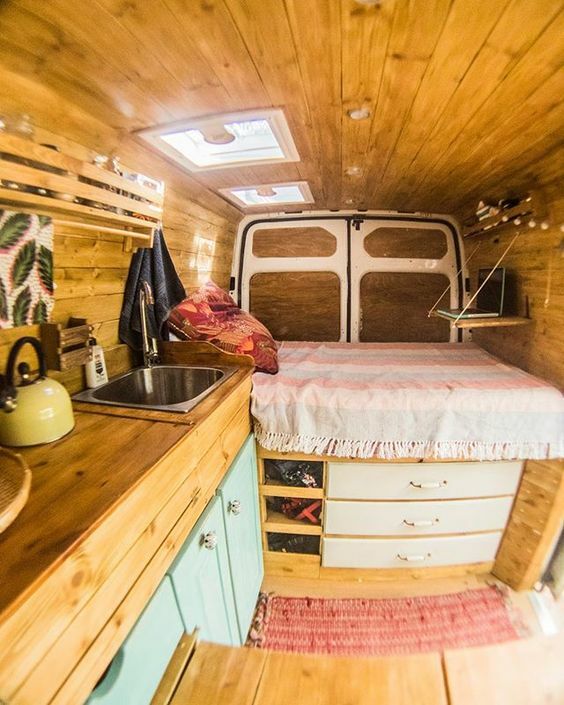 The idea of van living is a fairytale to some and it can be a truly adventurous way of living if you’ve got, as they say, all your ducks in a row, meaning that you are organized and have all your paperwork and vehicle repairs in order.